Nowy Targ. 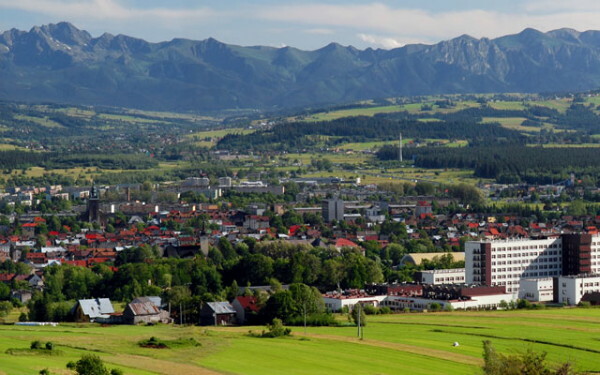 A town (2006 pop 33,493) on the Dunajec River in Little Polish voivodeship in southern Poland. Before 1946, the eastern part of Nowy Targ county was part of the Ukrainian ethnic territory of the Lemko region. Over 90 percent of the population was Ukrainian. Most Ukrainians were forcefully resettled from the region after the Second World War (see Resettlement and Operation Wisła).